Researchers reported on Wednesday that an experimental breath test can diagnose colorectal cancer with over 75 percent accuracy according to the results of their new study published in the British Journal of Surgery (BJS). Donato F. Altomare, MD, along with his colleagues from a hospital in Bari, southern Italy, conducted a small clinical trial using exhaled breath from some 37 patients with colorectal cancer and 41 healthy counterparts. The study demonstrated for the first time that a simple breath analysis could be used for screening colorectal cancer. The breath test-technology, processed offline, screens for colorectal cancer using “volatile organic compounds” (VOC), combinations of chemicals which can be found in small amounts in the breath. Test results which analyzed 15 of 58 specific compounds in exhaled breath — revealed that patients with colorectal cancer have a different selective VOC pattern when compared with those of a healthy person. 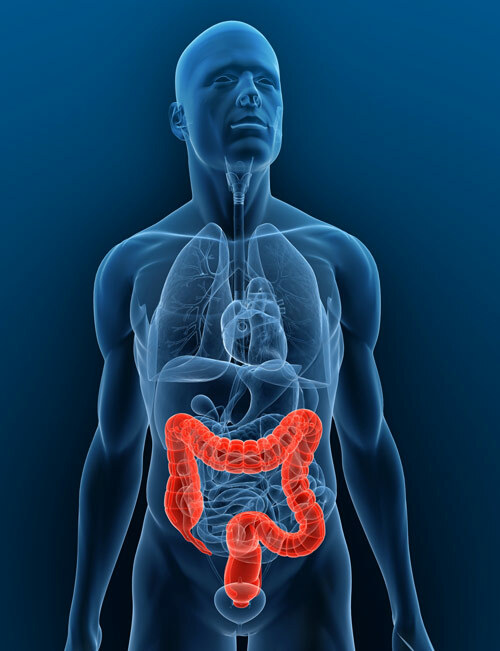 Although the death rate from colorectal cancer has been dropping in the past 20 years for men and woman — colorectal cancer ranks as the second leading cause of cancer-related deaths for both men and woman combined in the United States, according to the American Cancer Society. Should the process of publishing a paper trump the power of scientific ideas within?